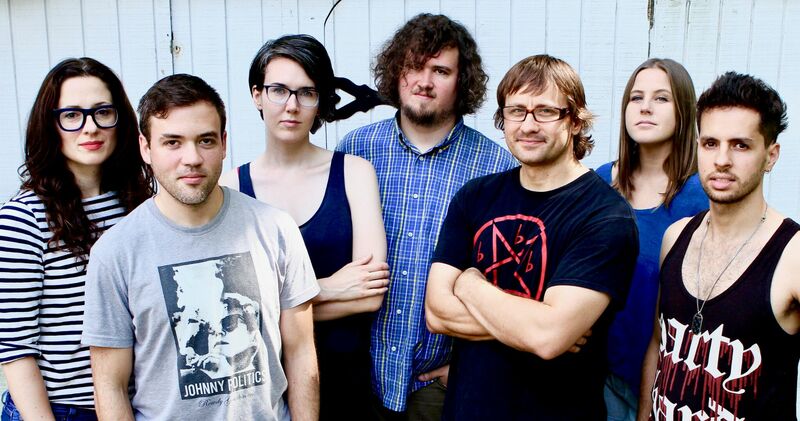 Wheatus return to DublinTown for an eagerly awaited intimate show. The Grand Social are delighted to welcome Wheatus, easily one of the most recognisable names in music, for an intimate show on Thursday, November 29th. With their debut album celebrating 17 years this year, Wheatus still sell out venues across the globe. Their anthem, 'Teenage Dirtbag' has remained a teenage classic for almost two decades, perfectly capturing the mood of coming of age confusion and those awkward feelings of adolenscence. The success of the single spurred the band to be known across generations, helping them remain relevant for years. Wheatus are still producing amazing music for all ages, and while their newer music may be lesser known, it showcases them as the amazing song crafters that they are, a talent that made the band famous in the first place. Purchase tickets here to get your fix of nostalgia. We're sure this is going to be a sell out show not to be missed.